It should be simple for anyone to get involved in helping create an OpenAustralia Foundation project. After all, that’s what our projects seek to do to our democracy – make it really easy to get involved. Today we’ve made a solid step in that direction. 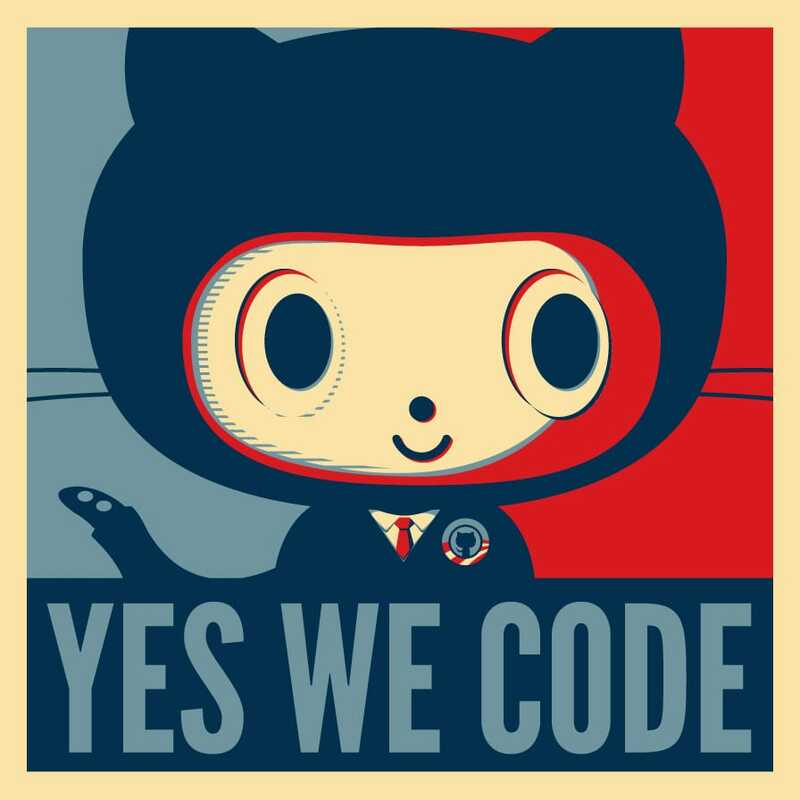 We’ve moved our entire issue tracking system to GitHub Issues. This may sound pretty boring or technical but every step that lowers a barrier to entry is important. If you were put off by our complex issue tracker or found it too confusing before, maybe now is the time to try getting involved again. It’s such a rewarding way to get involved in Australia’s democracy and a seemingly small contribution can have a big impact. I’m really looking forward to working together using GitHub. Why not dive in and open an issue, or better yet send us a pull request! This entry was posted in Development, ElectionLeaflets.org.au, OpenAustralia Foundation, OpenAustralia.org, PlanningAlerts.org.au, Projects, RightToKnow.org.au and tagged collaboration, GitHub, issues, openaustralia foundation, tickets. Bookmark the permalink. Post a comment or leave a trackback: Trackback URL.